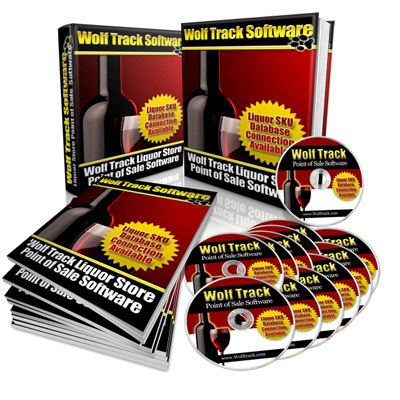 Wolf Track's Liquor Store Point of Sale Software includes tools to help you increase your sales and boost your store's profitability. Automatically set prices based upon a specific markup or margin rate. Provide discounts based upon ticket value, line item, and for special customers. Even handle case breakage quickly and easily. 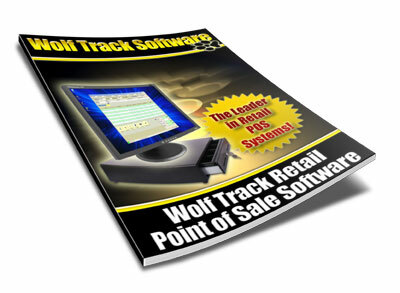 Wolf Track Liquor Store POS also helps to protect you and your employees from selling liquor to underage customers. Our age validation feature gives you the added comfort of knowing that your employees are being reminded to check for valid ID's. Check which employee sold an item and what they put in as the age of the customer. You can also see whether an ID was checked based on the receipt. Remember to include The Liquor Connection - a pre-configured liquor database with thousands of pre-loaded SKUs for all of the most popular products that your store will carry. This feature will save you time and money when opening and continue to save you time when you receive new items in your store. Our Liquor Store Point of Sale Software comes with free help, support and software upgrades. We provide email support and phone, Monday through Friday, from 9:00 am to 5:00 pm CST.